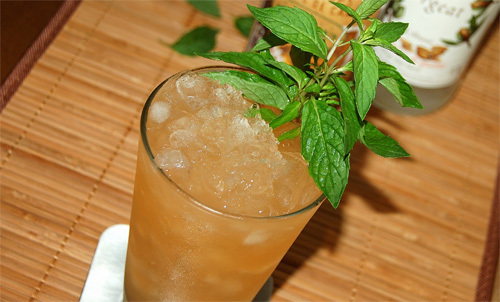 Funny that the first Tiki drink I write about is not of those famous drinks such as Mai Tai or Zombie. There is more fun because my Tiki season has started when summer comes to the end. Anyway, I’m drinking Tiki cocktails from time to time during last three years but get only just ready for writing about it. My choice was a bit spontaneous. I was in mood for something exotic when buying two big pink grapefruits in a local store. Juiced, they’ve provided me with a 0.5L bottle of fresh grapefruit juice, and that was a reason for making grapefruit inspired Tiki drink. So I’ve switched over to The Reverb Crash, a relatively new Tiki cocktail in which grapefruit juice works with passion fruit syrup and rum. It was first time when I made punch. There is no tradition to drink punches so for me it was something strange. 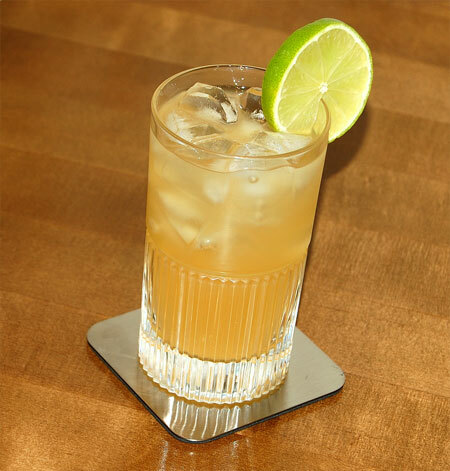 After long time of hesitation I started to look for a decent punch recipe, and Bombay Punch from Harry Johnson’s «New And Improved Bartendes’ Manual» was the option I scrutinized. 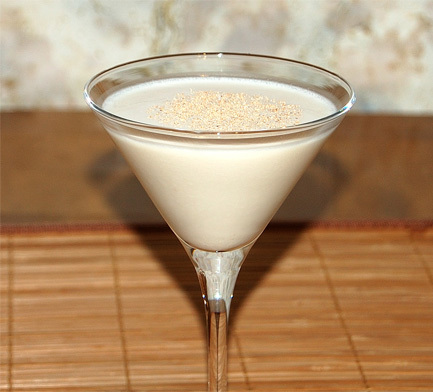 But unexpectedly I’ve chose another recipe that I’ve saw recently at Chuck Taggart’s Looka! blog. 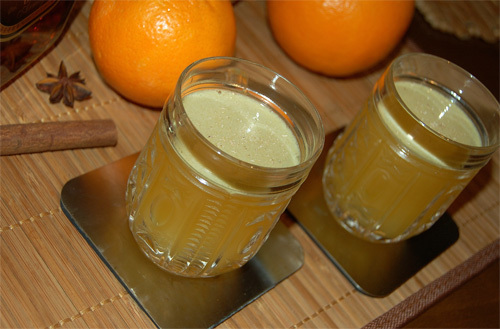 That was Andrew Jackson’s Inaugural Orange Punch containing interesting mulled orange syrup. I love to make and to use handcrafted components so I started my preparations immediately. By the way, Chuck give a link to the source for the punch, the article in The Wall Street Journal by Eric Felten. Here in Russia where winter lasts from November to April at the best, words “Jamaican rum” usually mean sunny weather, sea breeze and siesta with decent ice-cold drink. And what do we think about when speaking about Jamaican rum? 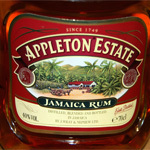 My very first thoughts are always about Appleton rums. I’m not mad about rum. That’s not the spirit I prefer to use in my favourite drinks. But one day I saw a bottle of Appleton Estate V/X standing on the shelf in supermarket, and something drove me to buy it immediately. I think it was my hate towards cold weather because this winter was abnormally cold. Sources in the Internet said that Appleton Estate V/X is the blend of fifteen rum aged between five and ten years. 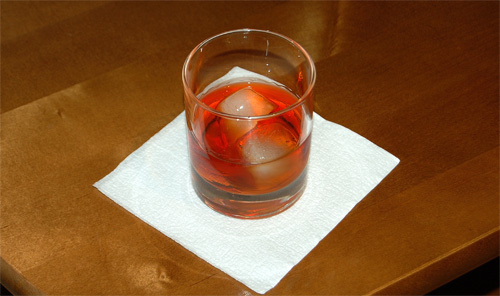 All spirits are distilled in copper still pots. Rums are aged in Jack Daniel’s Tennesee whisky casks made of American oak and then charred. After blending rums are marriaged in casks for months before bottling.